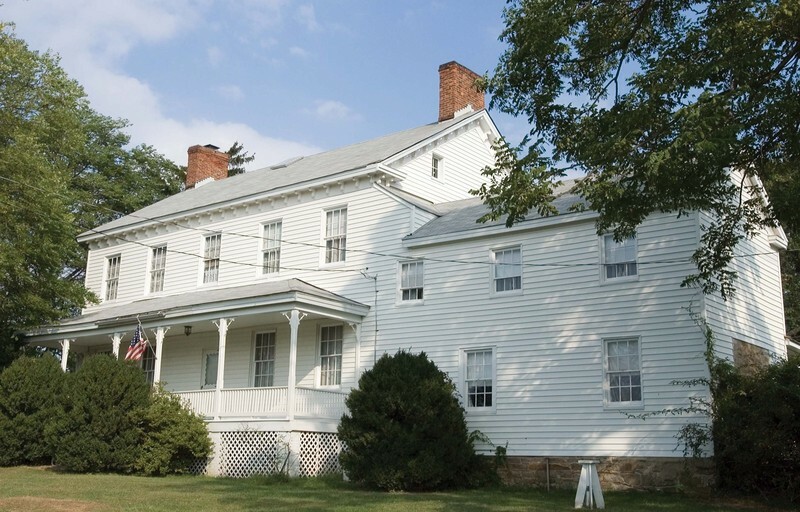 “Silas Burke House,” braddockheritage.org/, accessed April 24, 2019, http://braddockheritage.org/items/show/9. Silas Burke, a businessman and landowner, built the Silas Burke House circa 1824. His wife lived there for 41 years after his death in 1854. The property includes an ice house, root cellar, and a restored slave house. The Burke mansion is on Burke Lake Road, Burke, Virginia. In 1891, John Marshall, who owned the general store in Burke, purchased the home. The Copperthite family followed, builders of a racetrack and hotel in Burke. In 1925, the Simpson family purchased the property and renamed the house "Top o' the Hill, and it is owned by their descendants, the Fowlers, today.